HotShot Diamond PCR Master Mix works very well for High Resolution Melting with LCGreen Plus™ dye (BioFire Inc). LCGreen Plus dye has been shown to be the best dye for High Resolution Melting techniques. Is our HotShot PCR Master Mix a mix for all the seasons? 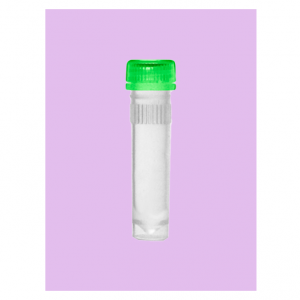 Perhaps, but we also offer the SureShot PCR Master mix for routine PCR aimed at gel electrophoresis. 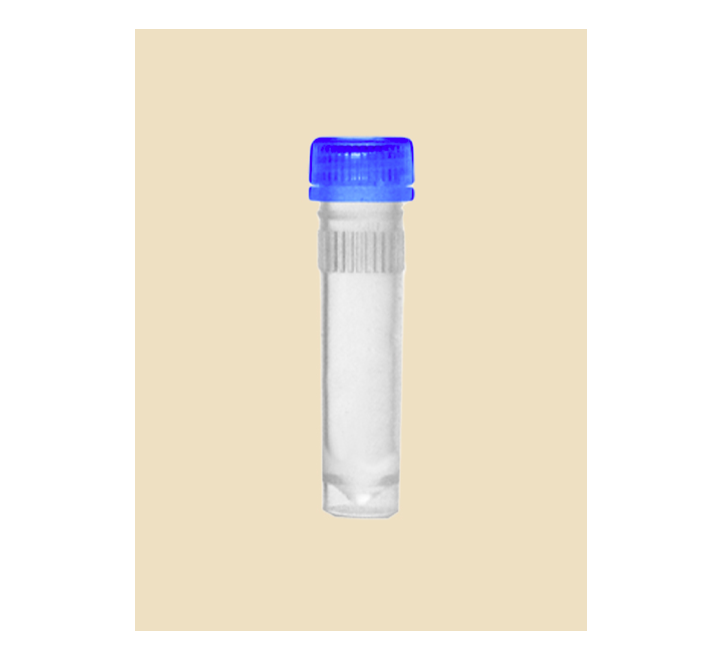 HotShot Sapphire PCR Master Mix for those multiplex assays that are going straight to gel. We’ve added an inert blue dye to our Sapphire for you.